Tsakane Safari Camp is situated in the Balule Nature Reserve which forms part of the world renowned Greater Kruger National Park conservancy. The reserve is host to a wide variety of fauna and flora including Africa’s ‘Big Five’. Game Drives are conducted in open-air game viewing vehicles and last between one and four hours. Early morning refreshments and late afternoon sundowners are provided en-route while enjoying spectacular vistas with the majestic Dragensberg Mountains in the distance. Bush walks are designed for the more adventurous and it is not uncommon to approach Elephant and other game on foot. An experienced Ranger shall point out interesting ecological facts and relate age-old folklore while tracking across varied terrain. 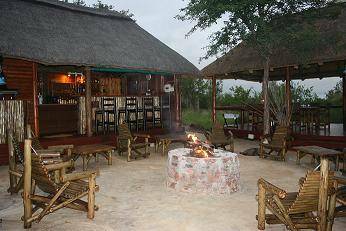 Tsakane Safari Camp is a small and intimate camp. 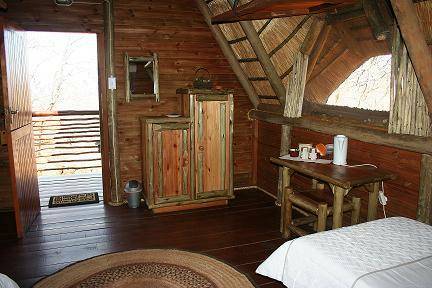 Accommodation is provided in three en-suite and air-conditioned stilted chalets and two en-suite luxury safari tents. We are often complemented on our cleanliness. The camp has a sparkling splash pool, relaxation lounge, bar, conference lapa and open-air boma. The camp is not fenced and designed to integrate with the natural surrounding bush. Elephant, Buffalo and a variety of game species are often viewed from the camp at our nearby waterhole, while Lion carry out camp inspection during the night. Our chalets are continually and discreetly serviced during the day ensuring your comfort. Tsakane Wilderness Trail Camp comprises four dome safari tents, complete with comfortable camp furnishings, an open-air shower, flush chemical toilet, central lapa and boma. The camp specialises in providing a unique trail experience. Our two Trail Rangers, with some 50 years combined experience, will not only share their knowledge with you, but also encourage you to actively participate during the trail. Activities include guided day trails, sleep-outs under the African stars, game drives and specialist photographic and birding excursions. 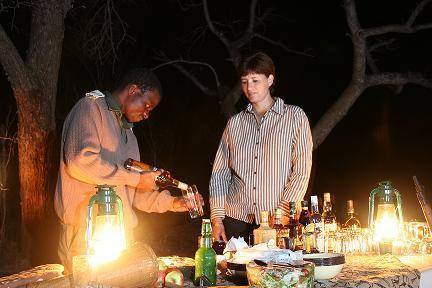 Tsakane Safari Camp focuses on nutritious and traditional meals, most of which are uniquely prepared on an open fire in front of our Guests. Early morning coffee, tea and confectionary is served on game drives and complemented by a three course breakfast. Afternoon refreshments are followed by a three course dinner in our open-air boma. On request a table for two may be set under a tree and lit by an oil lantern in the privacy of your chalet. Conversations are enjoyed and friendships are cemented around our small bar. 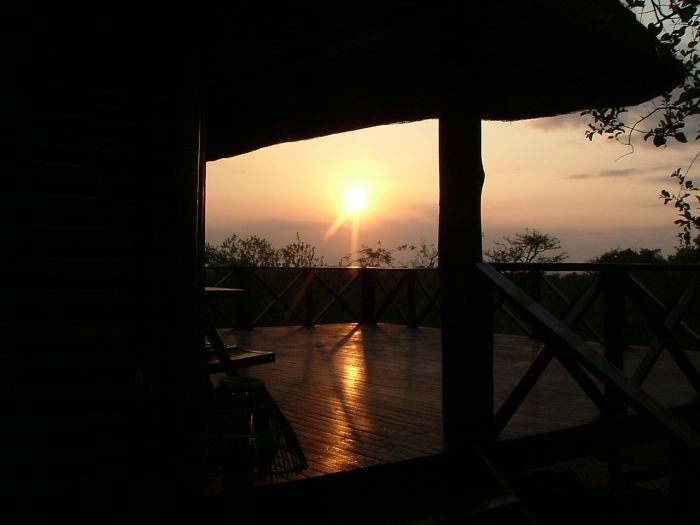 We like to view Tsakane Safari Camp as an experience rather than a destination. For this reason we provide numerous other services such as transfers to and from the camp, day excursions through the Kruger National Park and to other interesting nearby locations such as the scenic eastern highlands, the tropical Tzaneen catchments area and many other local places of interest. Tsakane also provides adventurous and participative personalised overland camping safaris to our Waterberg facility, Mozambique, Namibia and Botswana. The overland safaris are conducted in a fully equipped 4x4 vehicle and off-road trailer. These excursions are limited to a maximum of four Guests. Tsakane Safari Camp is owner managed and our superior service standards blended with a friendly, entertaining and experienced team gives Tsakane a unique personality. Especially close to nature – For you! No children under the age of 12 allowed, due to safety purposes, and camp being unfenced. 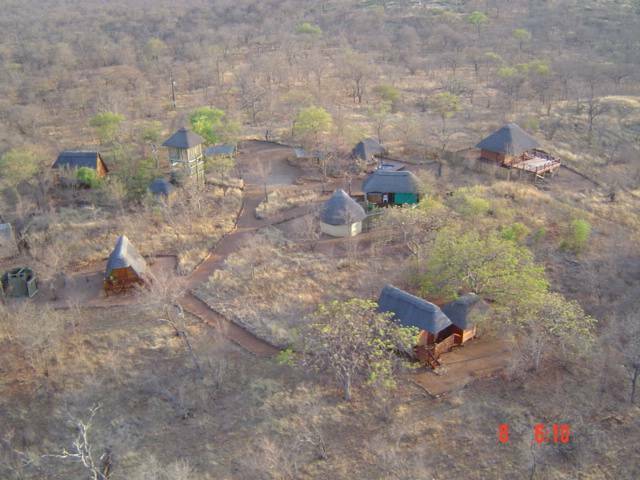 We are based in the Balule Nature Reserve, part of the Greater Kruger National Park. ·	A 50% deposit is required to secure reservations. On receipt of your deposit a reservation confirmation shall be emailed to you. 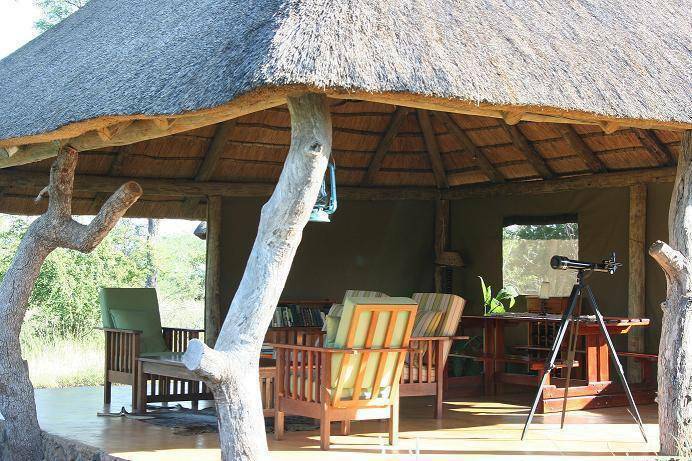 ·	The balance of deposits are payable prior to departure from Tsakane Safari Camp. ·	The full deposit shall be refunded for cancellations made 30 days prior to the reservation date. ·	50% of the deposit shall be refunded for cancellations made within 30 days and after 7 days prior to the reservation date. ·	Deposits cannot be refunded for cancellations made within 7 days prior to the reservation date. ·	The company’s standard waiver of liability shall be signed by all Guests on arrival to the Tsakane. ·	Prices quoted are valid for a take-up period of 7 days. ·	All prices exclude the Balule Nature Reserve entrance fee of R 30.00 per vehicle. ·	Tsakane reserves the right to cancel reservations, in which case deposits shall be refunded in full.